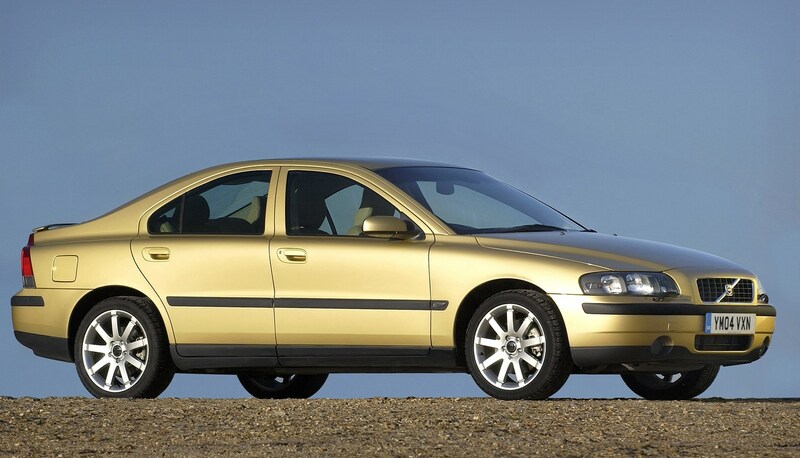 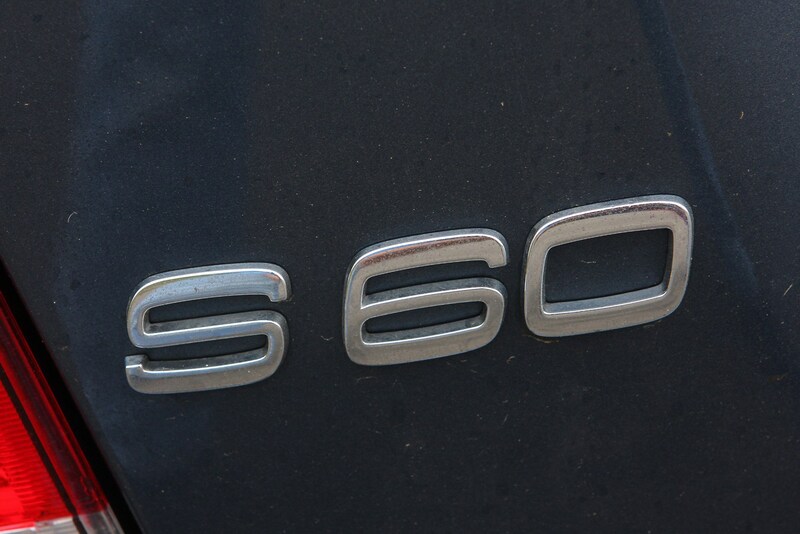 There have been numerous changes to the S60 model line-up over the years but the entry-level car S came with ABS (with Electronic Brakeforce Distribution), front and side airbags (including curtain bags), air conditioning, cruise control, electric windows, electrically adjustable heated door mirrors and 16-inch alloy wheels. 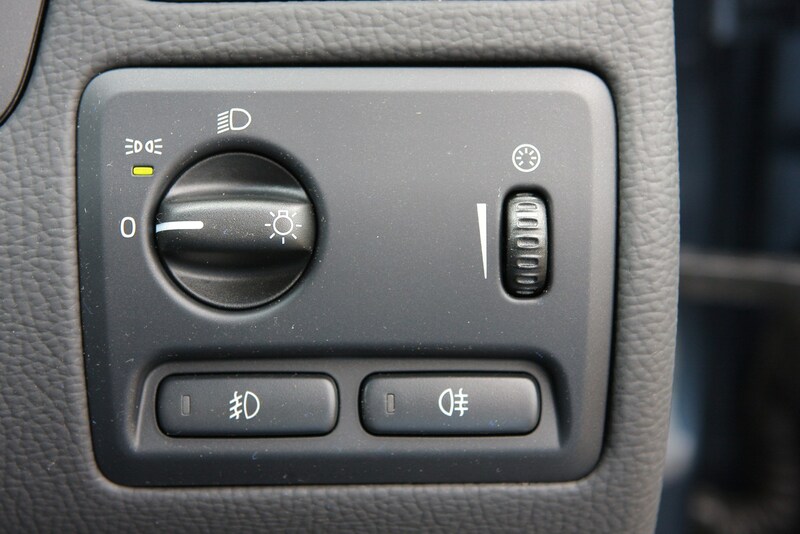 SE models add climate control with Air Quality System (AQS), front fog lights, wood trim, a four-CD audio system with Dolby surround sound, sports leather trim and 17-inch alloy wheels. 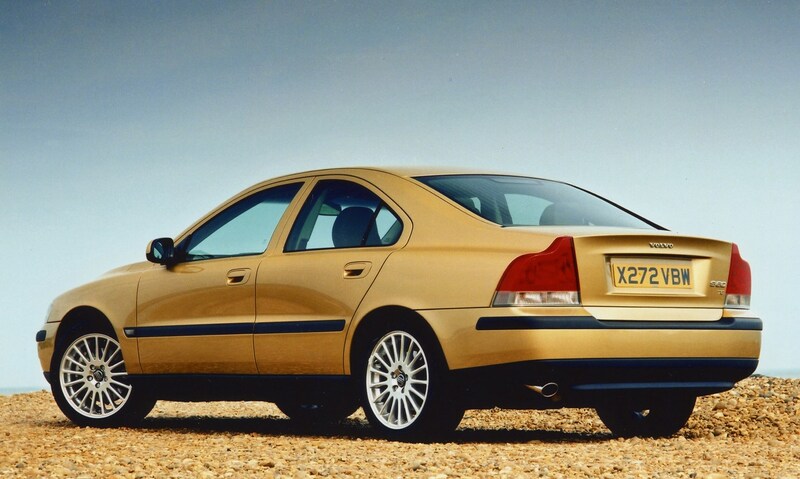 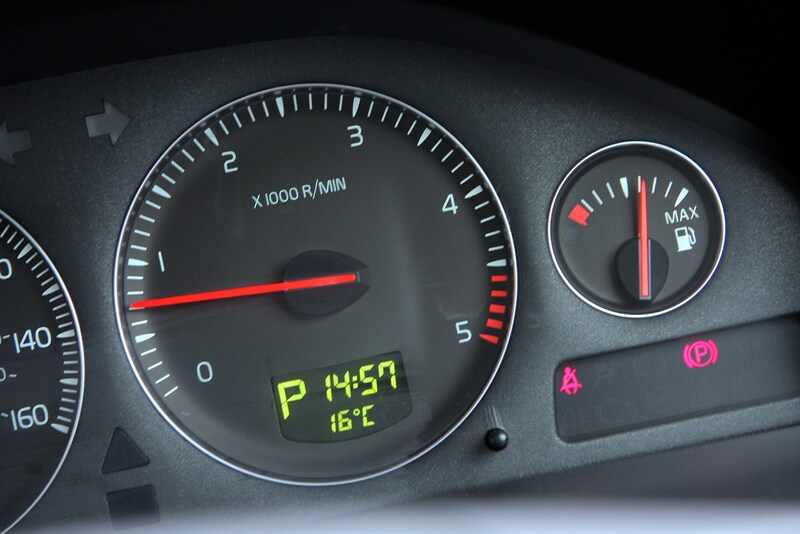 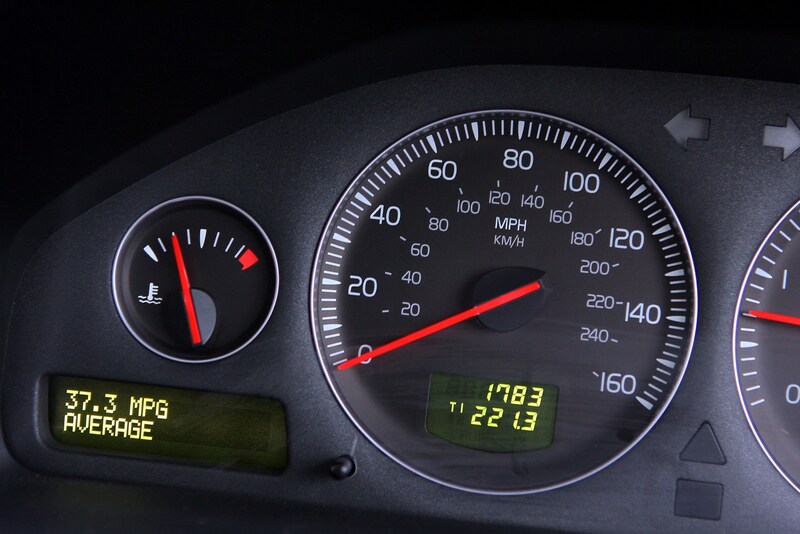 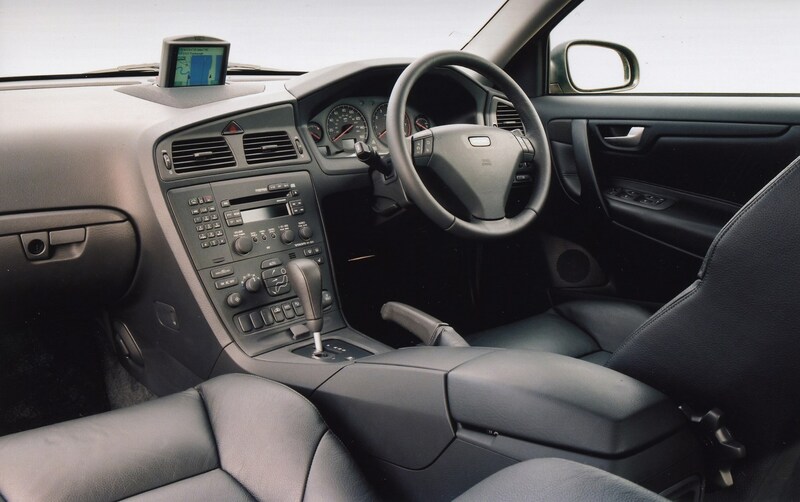 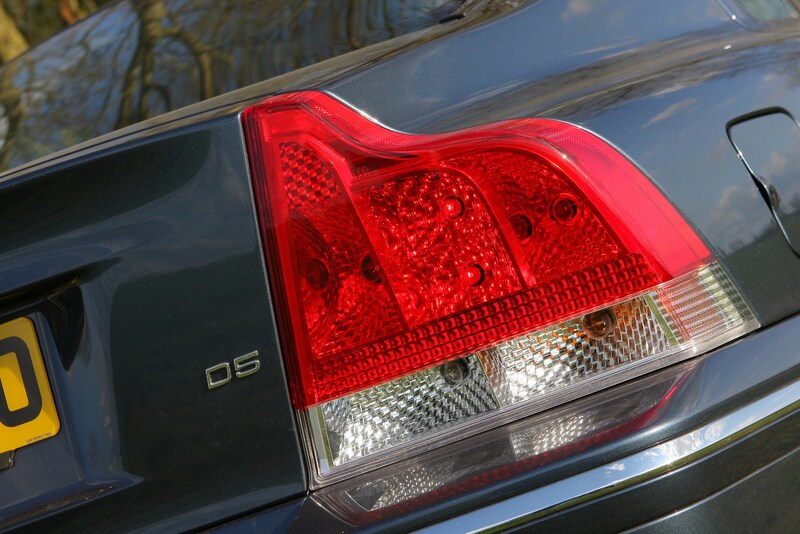 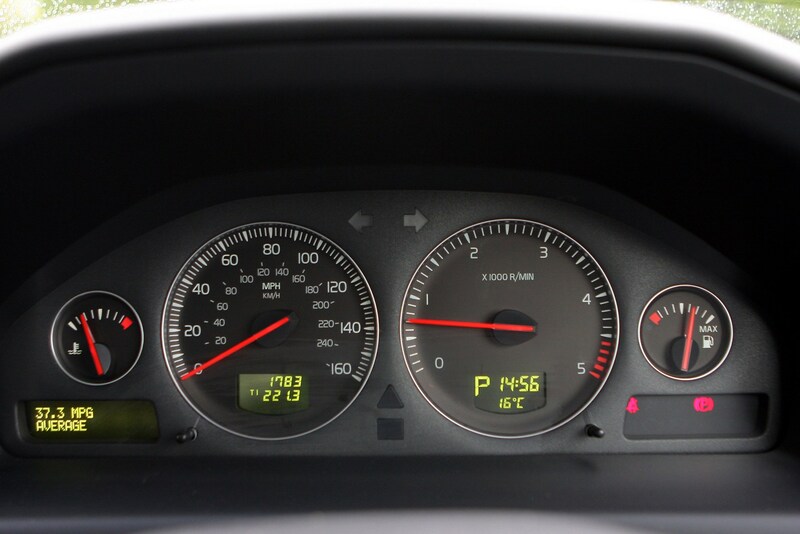 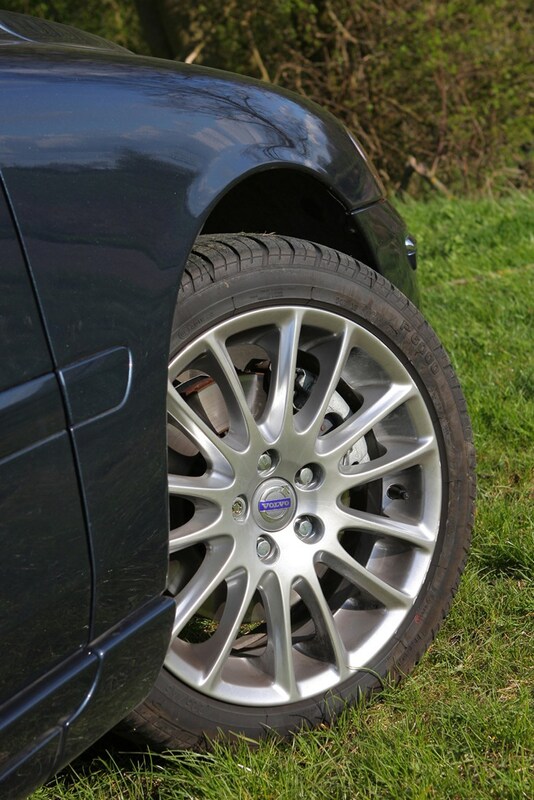 T5 gained EBA (Electronic Brake Assist) and DSTC (Dynamic Stability Traction Control) in Oct 2001. 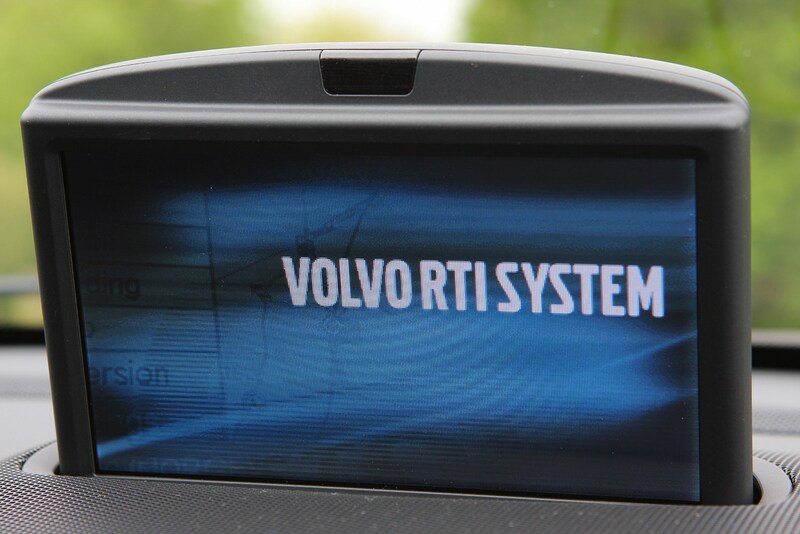 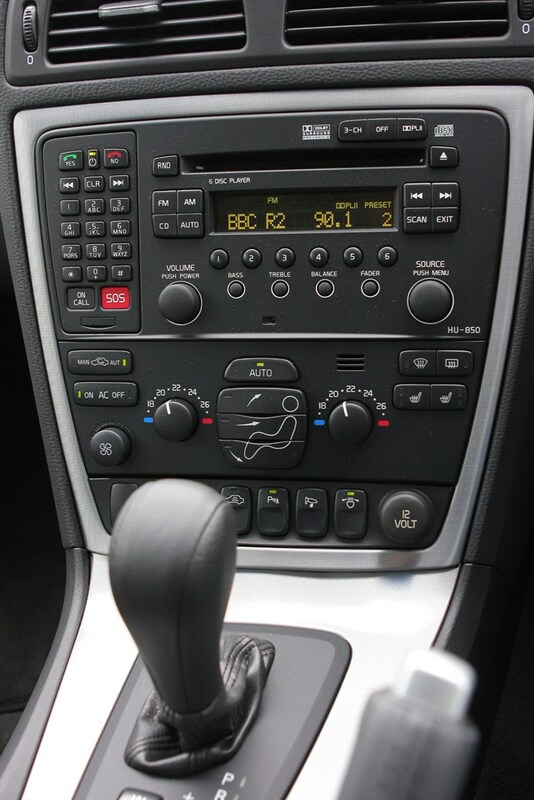 The most recent trim levels are SE, SE Sport and SE Lux and all cars come with 17-inch alloy wheels, ECC (Electronic Climate Control) with Volvo's AQS (Air Quality System) and pollen filter, cruise control, six CD changer, remote audio controls on steering wheel, DSTC traction control plus an alarm and immobiliser. 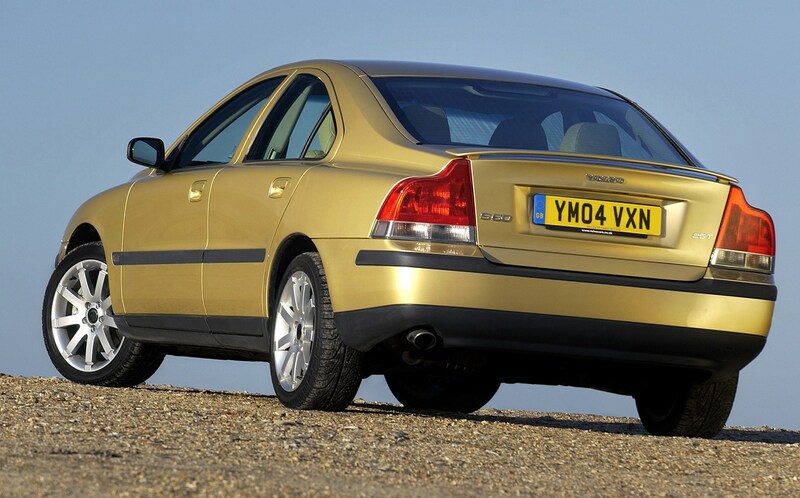 As you would expect from Volvo, safety credentials are reassuring and the saloon received four out of five stars in the Euro NCAP rating. 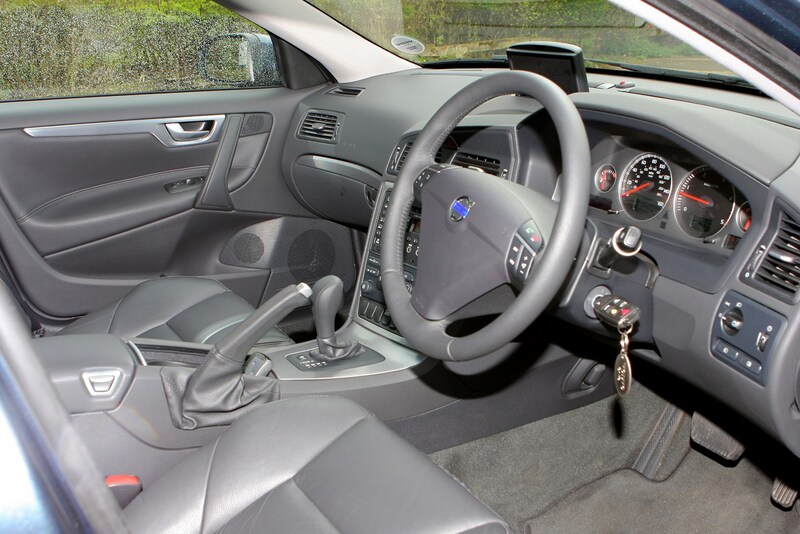 Driver and passenger airbags are complemented by a side impact protection system while security consists of an alarm, immobiliser and deadlocks. 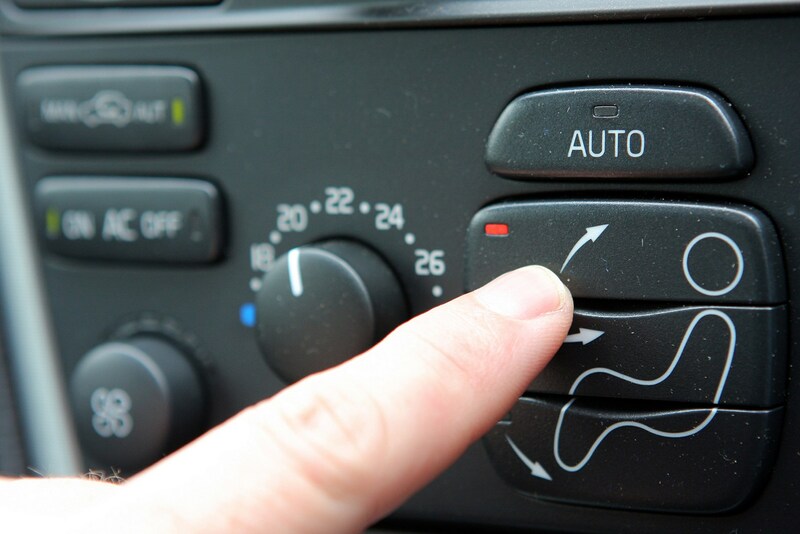 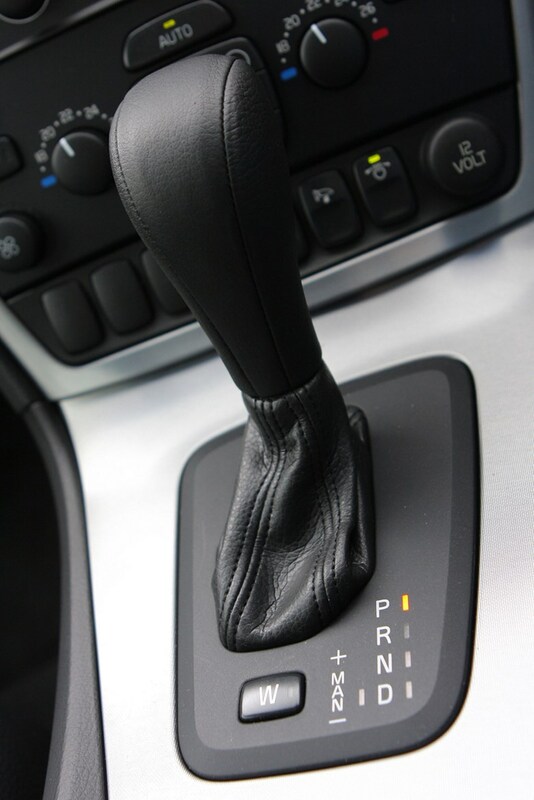 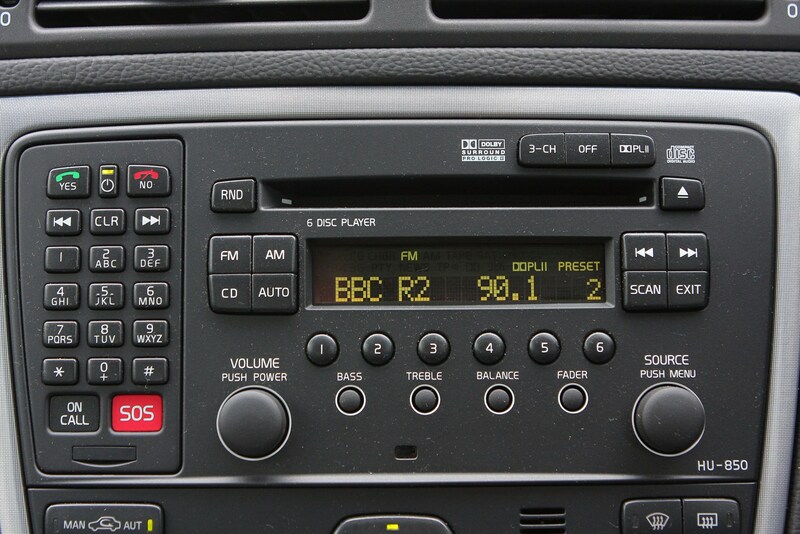 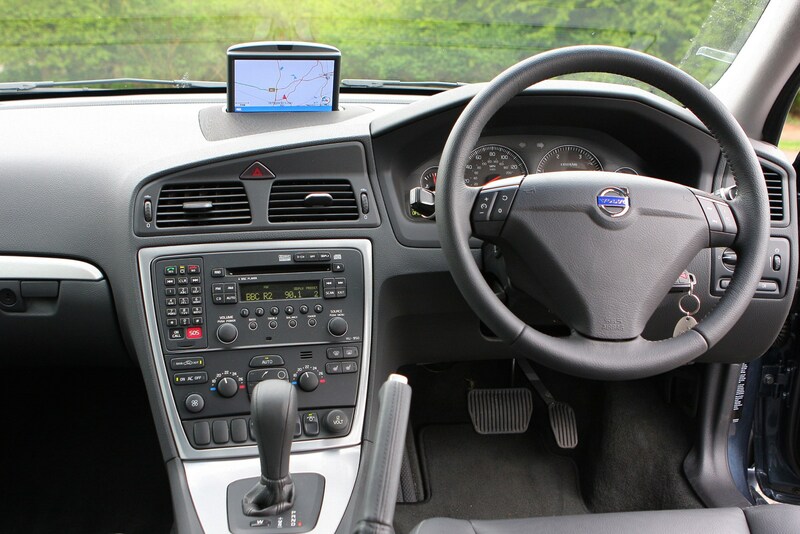 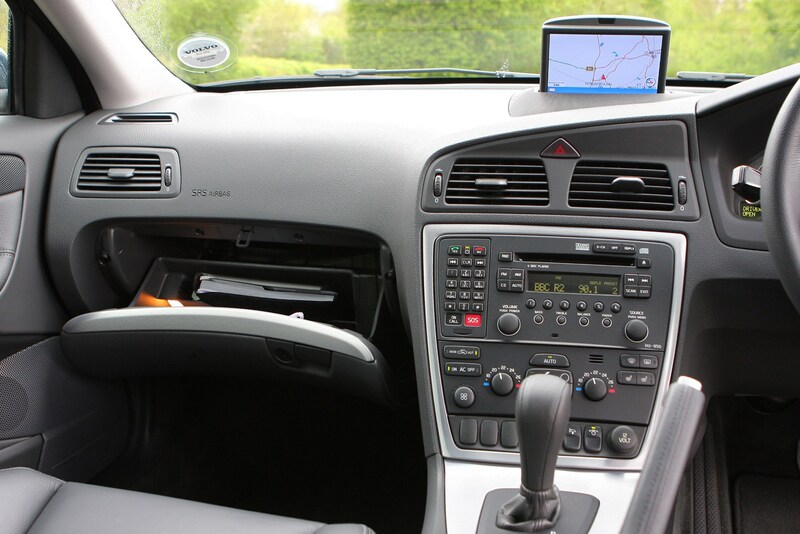 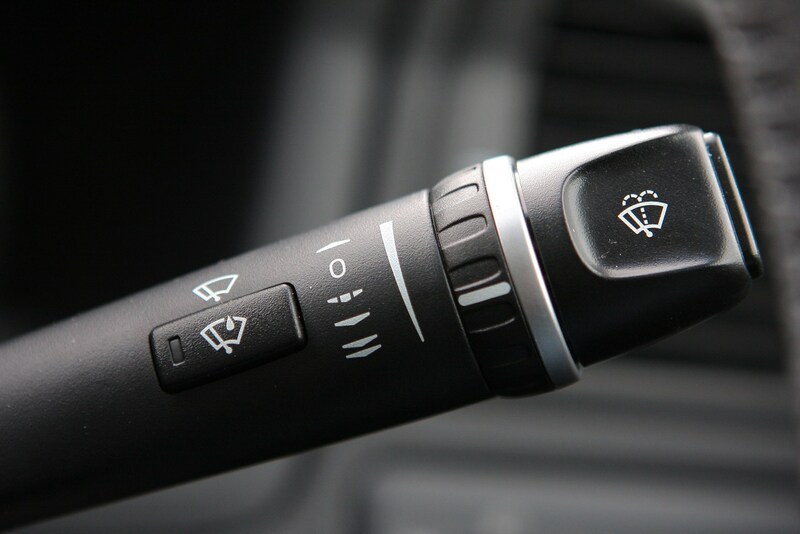 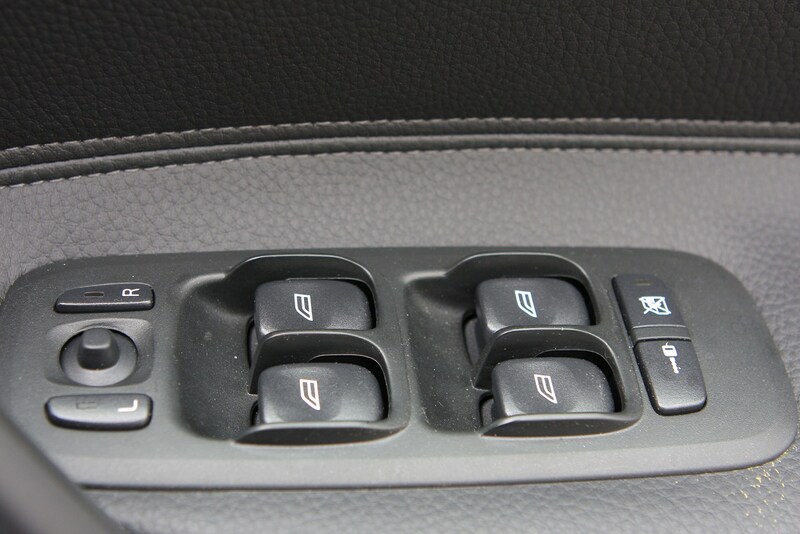 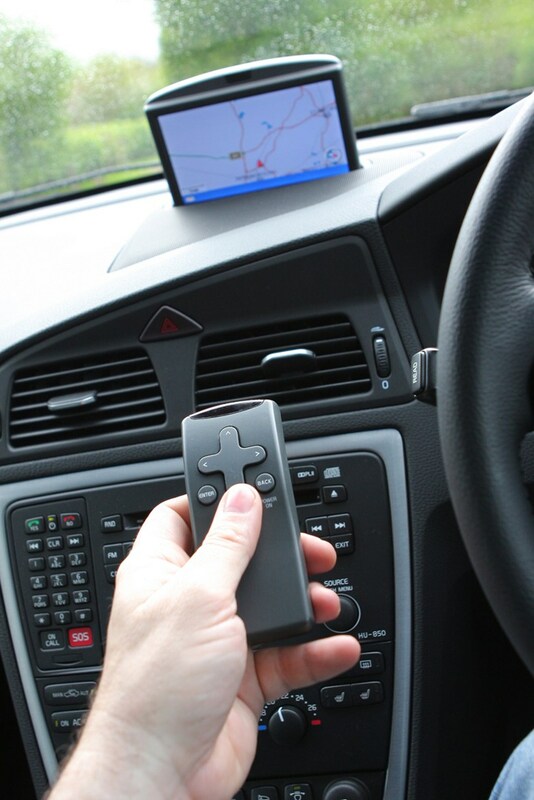 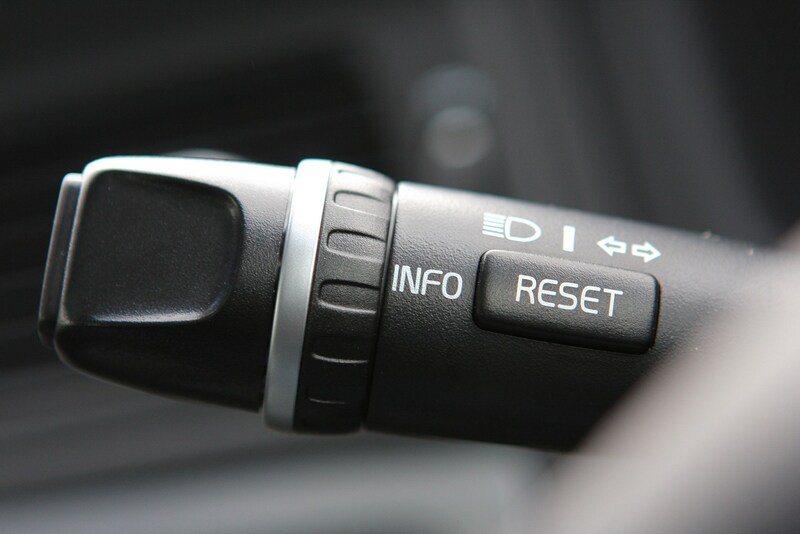 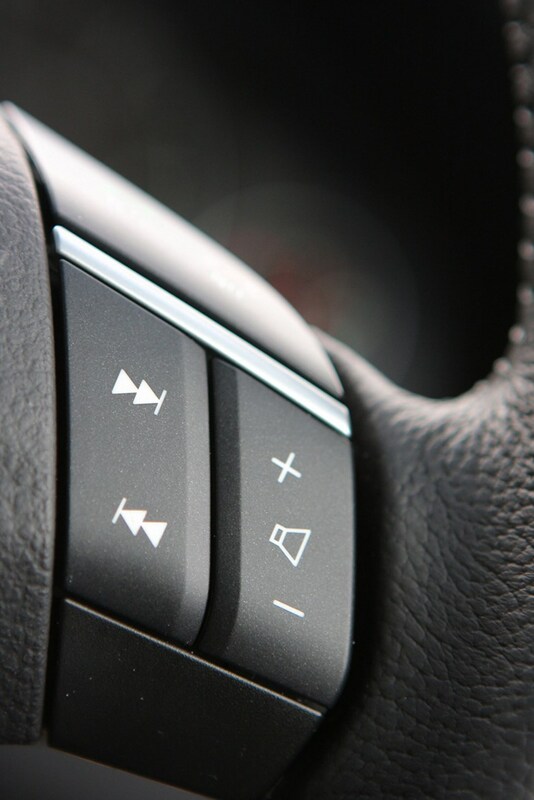 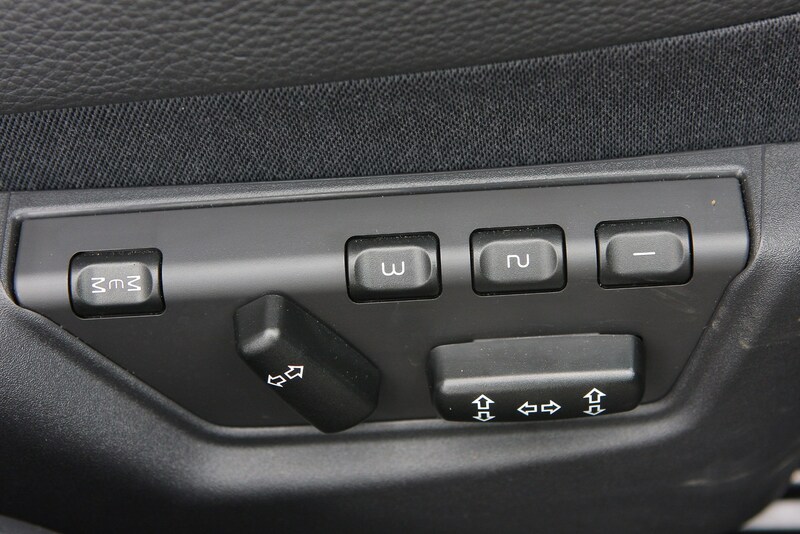 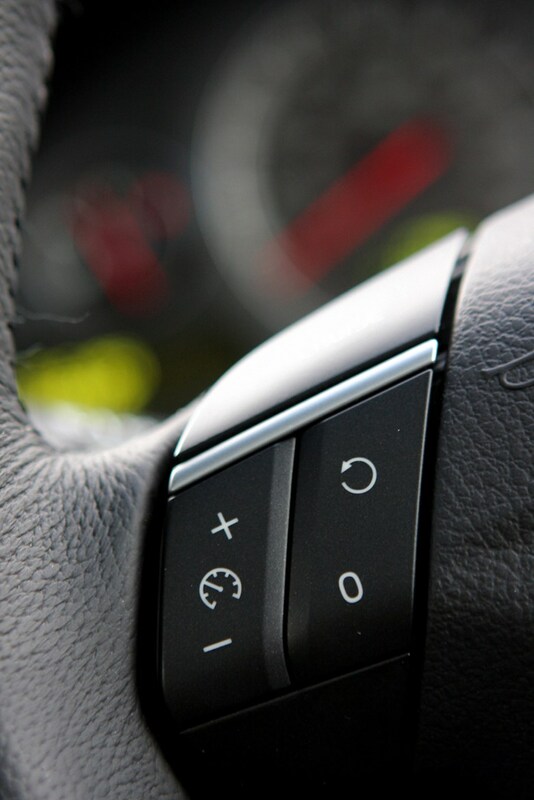 Cars from 2005 come with a passenger airbag cut-off switch and optional Blind Spot Information System (BLIS). 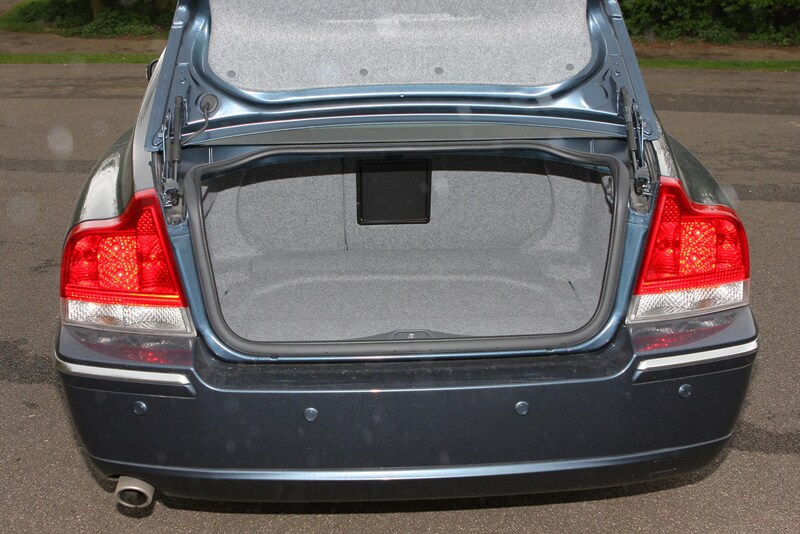 Boot space is generous with 394 litres of space but the load area can be tricky to access due to a narrow boot opening, however the rear seats split and fold for added versatility. 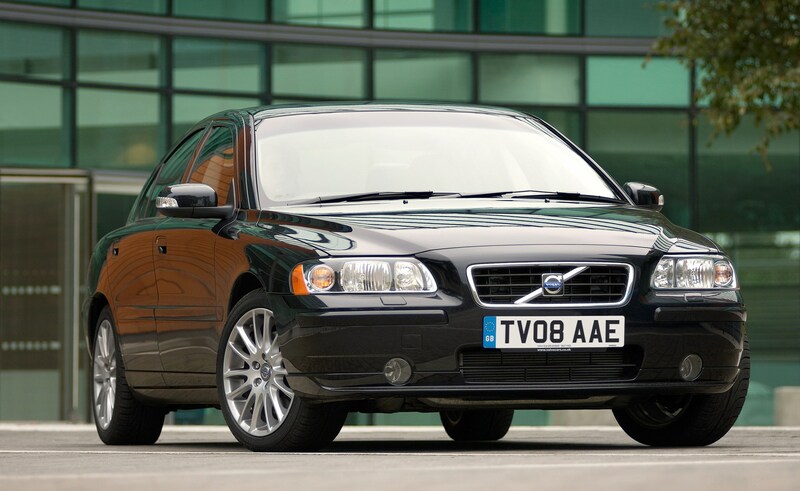 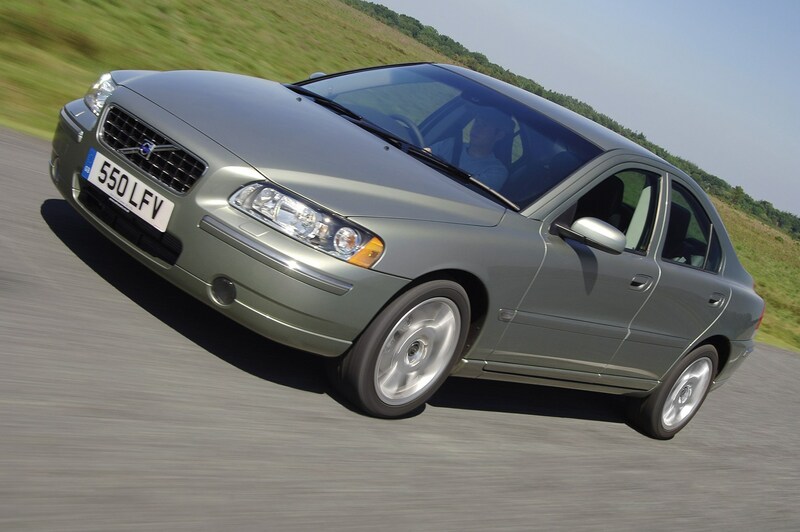 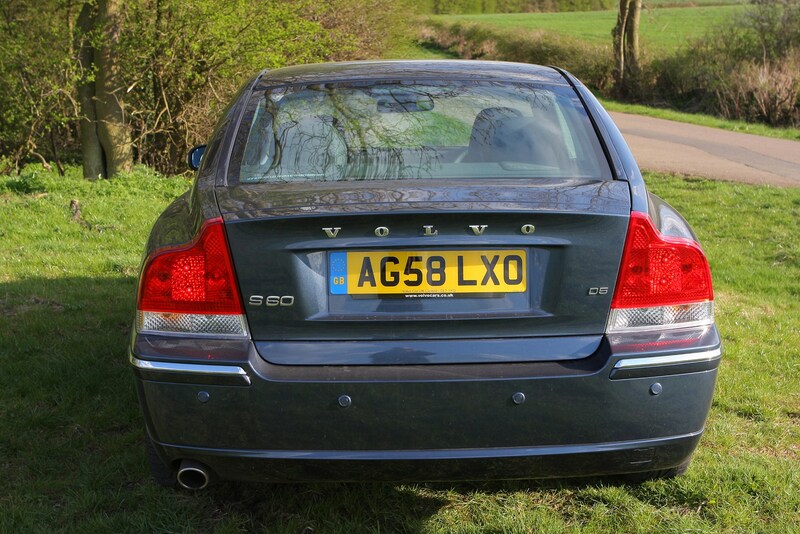 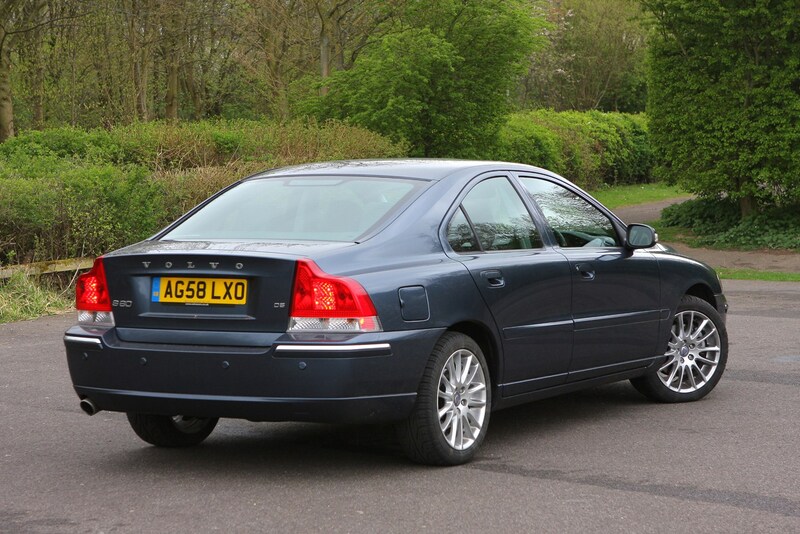 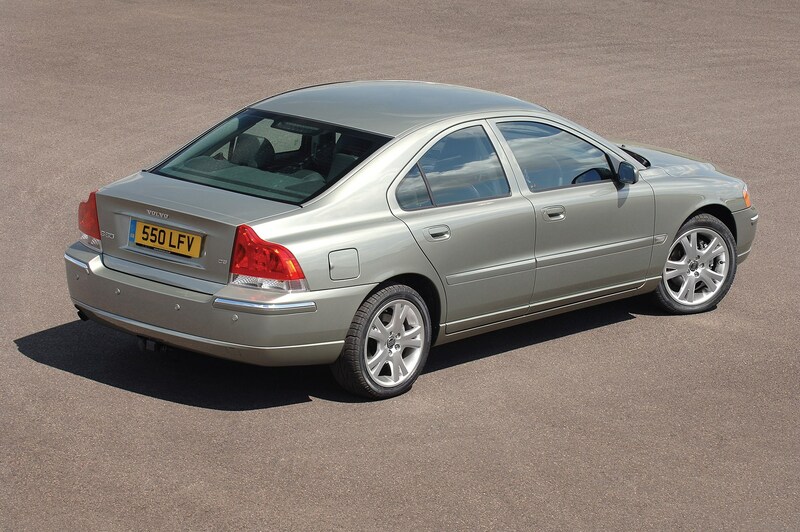 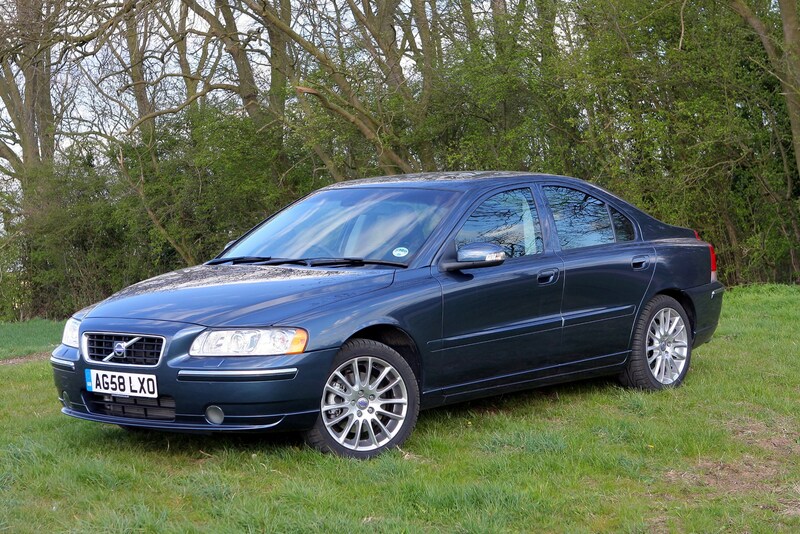 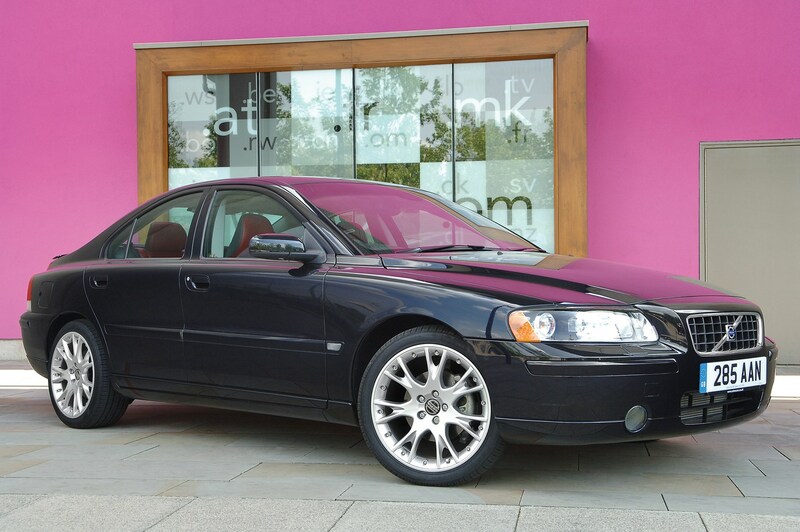 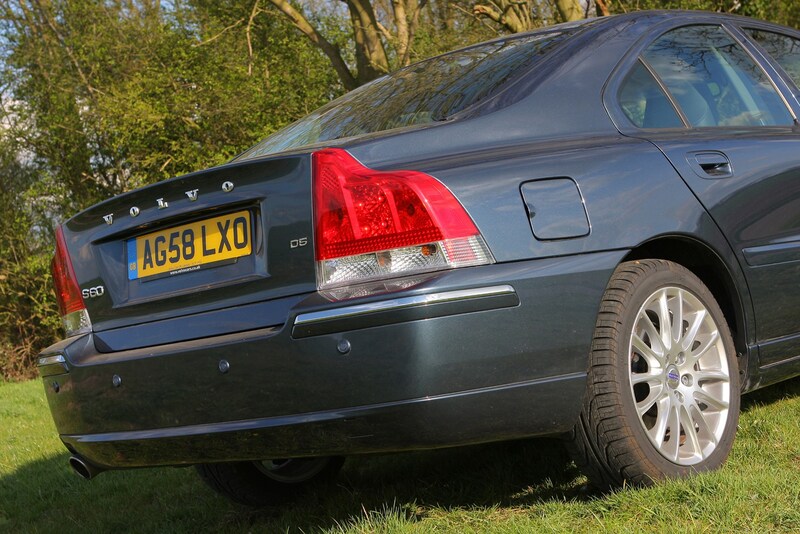 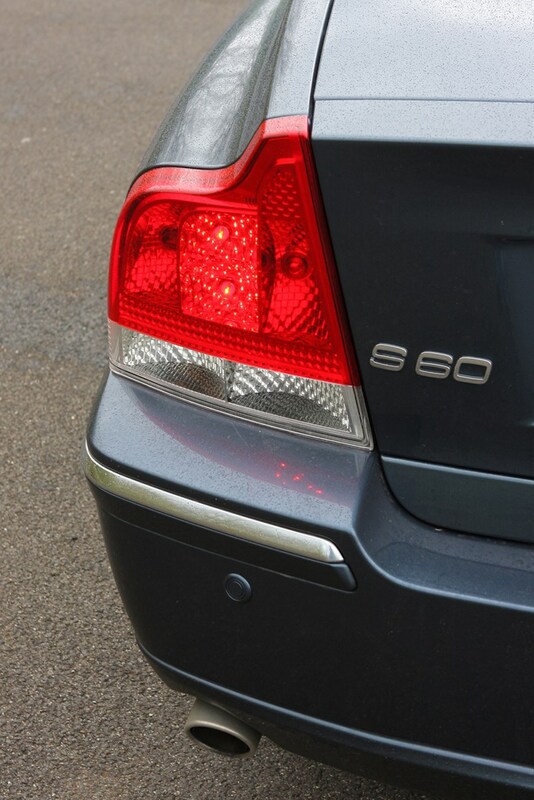 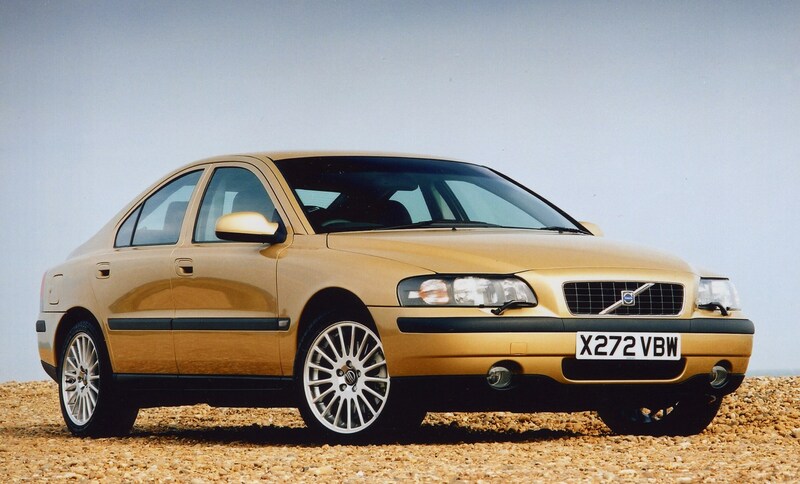 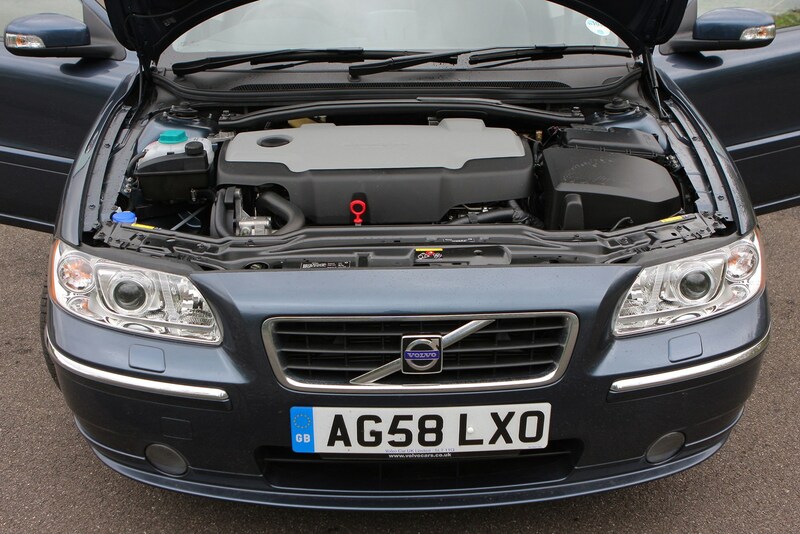 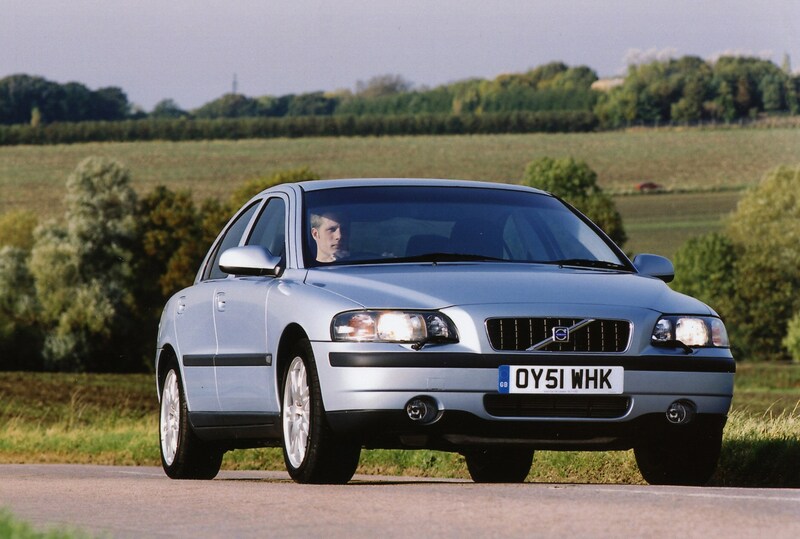 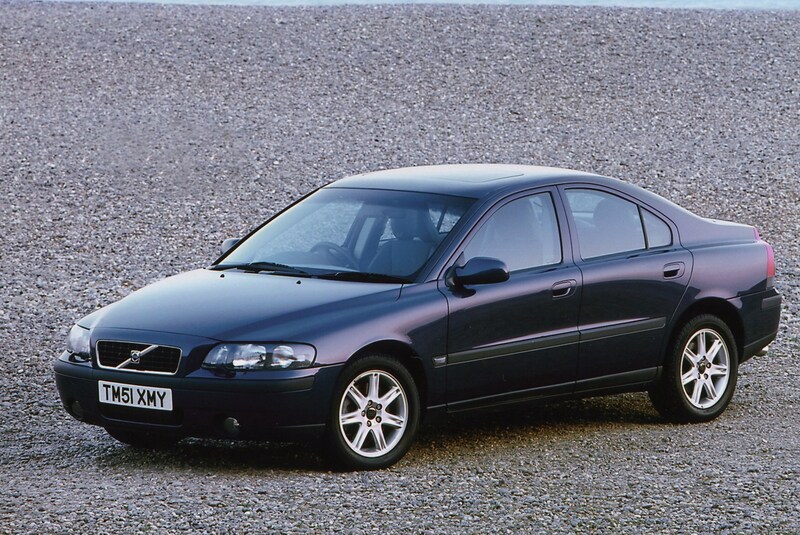 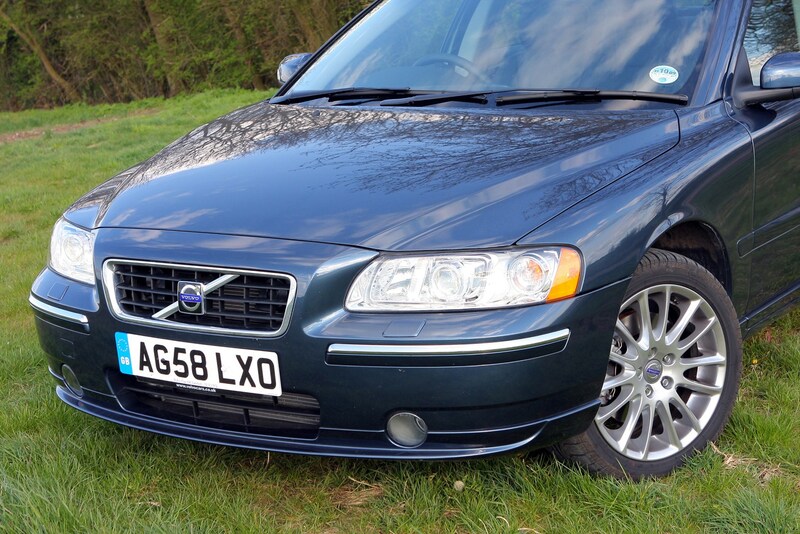 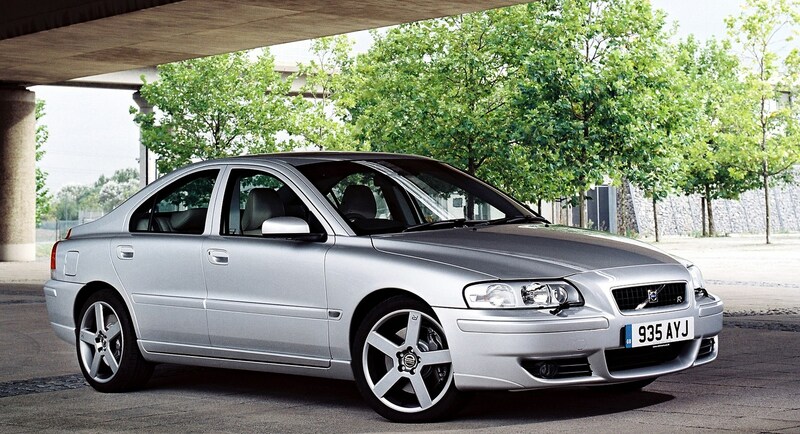 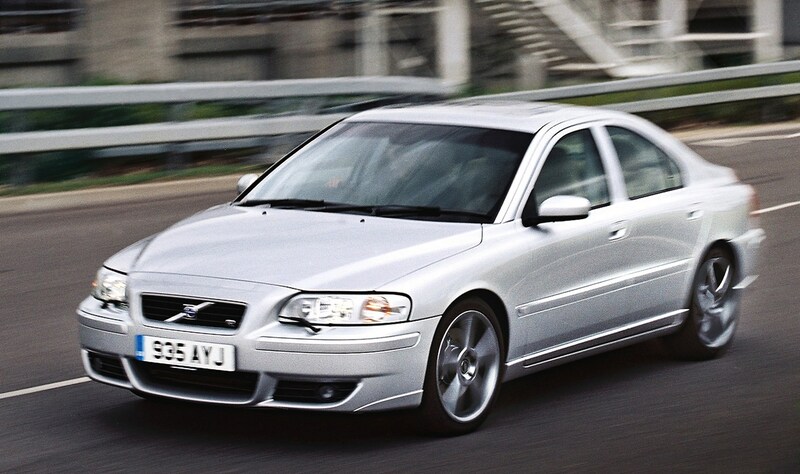 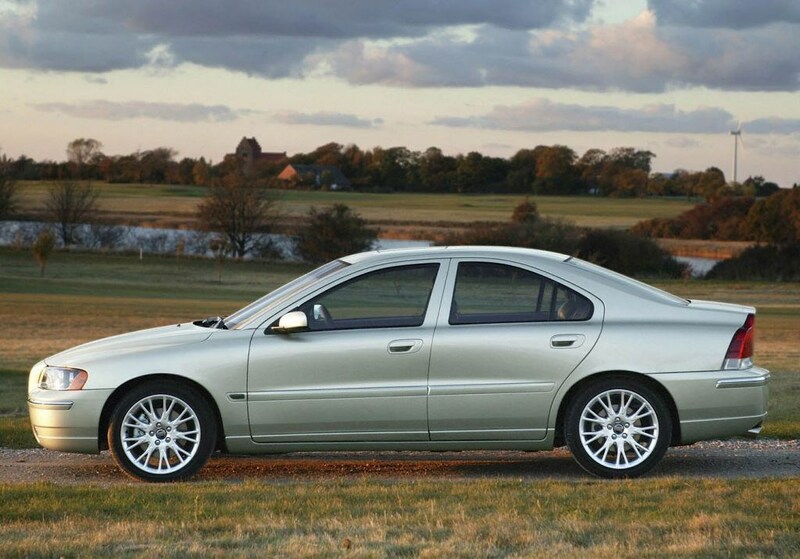 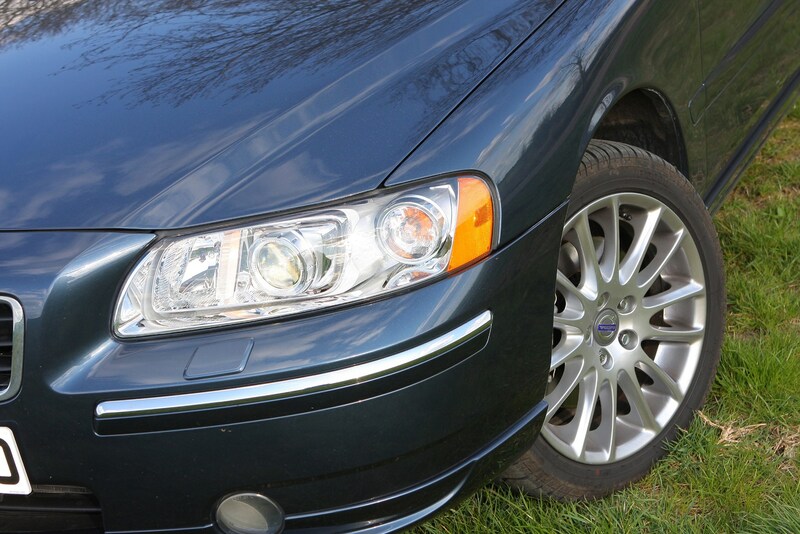 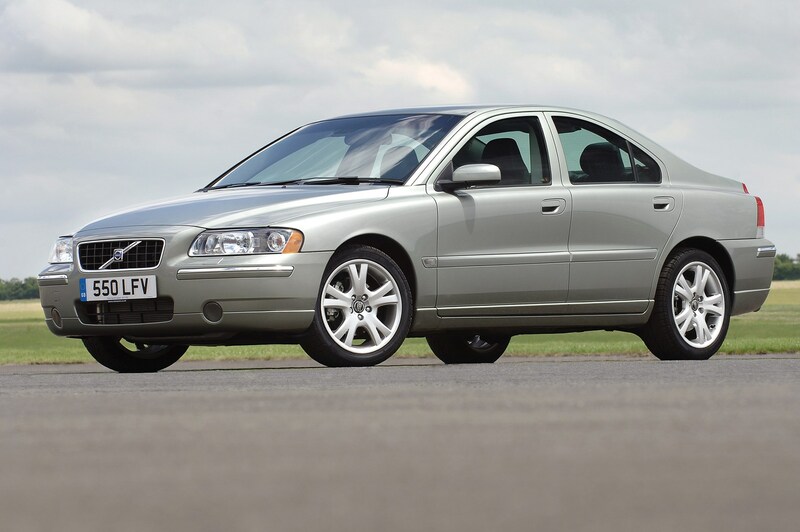 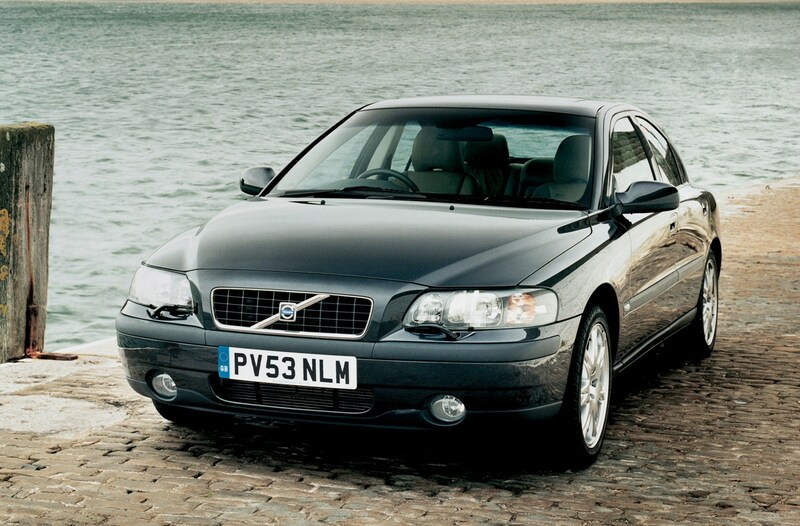 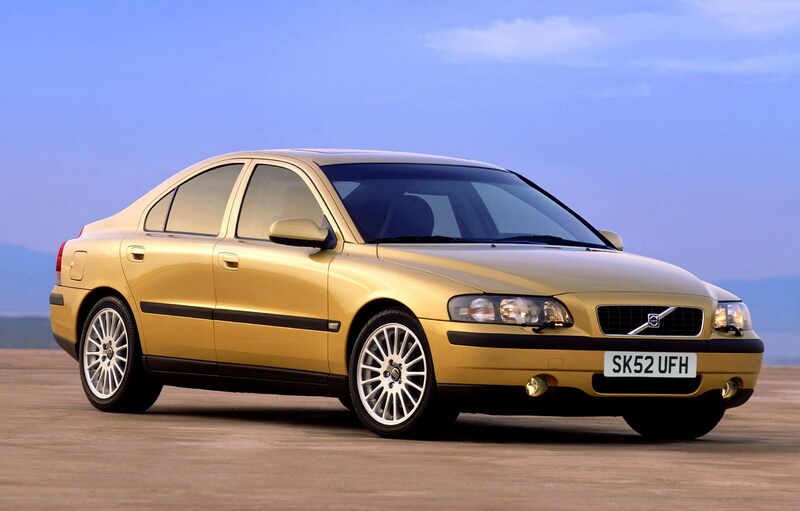 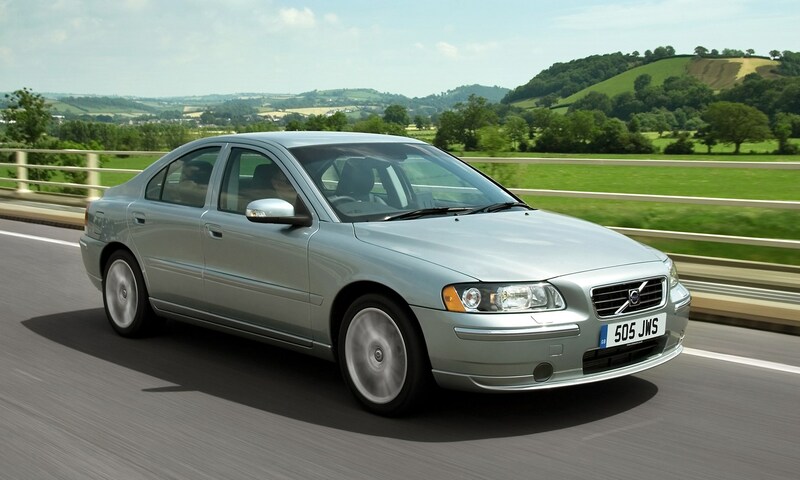 Of course if practicality is a key factor go for the V70 - basically the estate version of the S60. 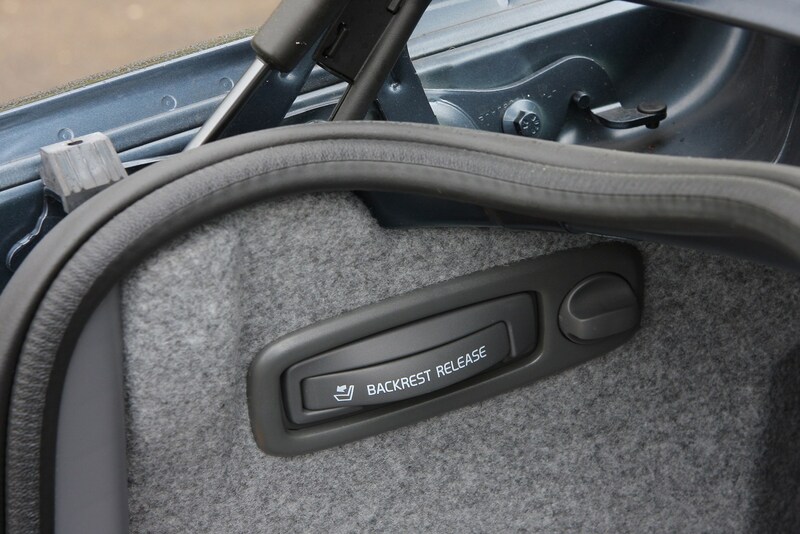 Up front there are plenty of useful cubby holes and storage bins, including a large central stowage box between the front seats. 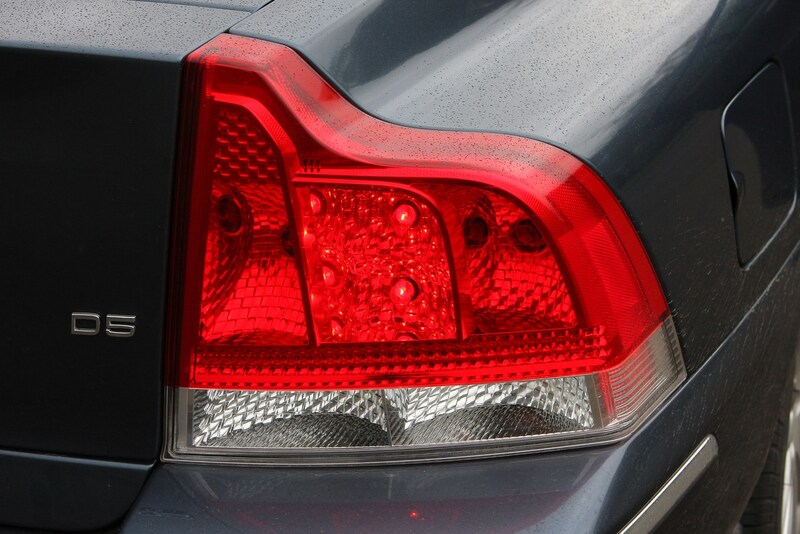 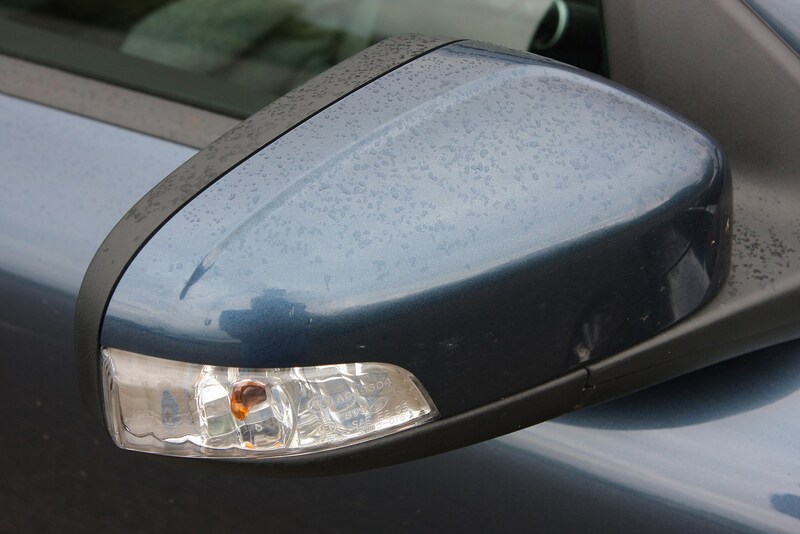 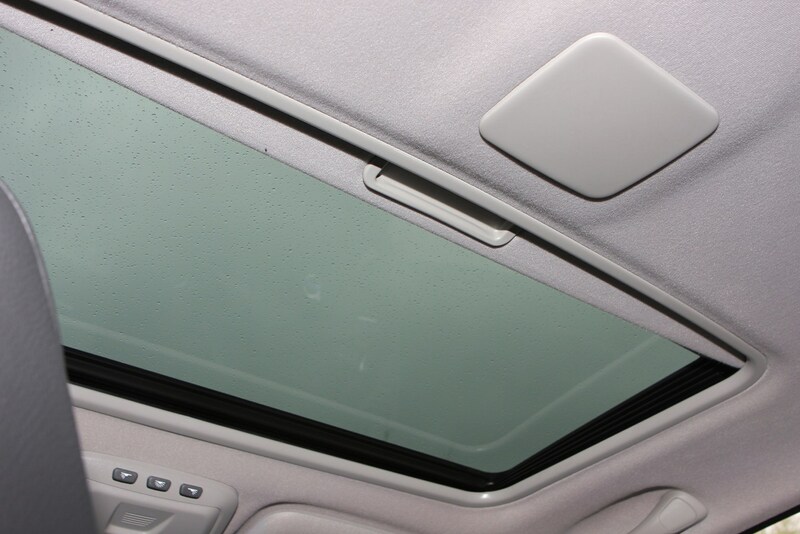 Cars from 2005 come with water repellent glass, to faster clear the windows of rain. 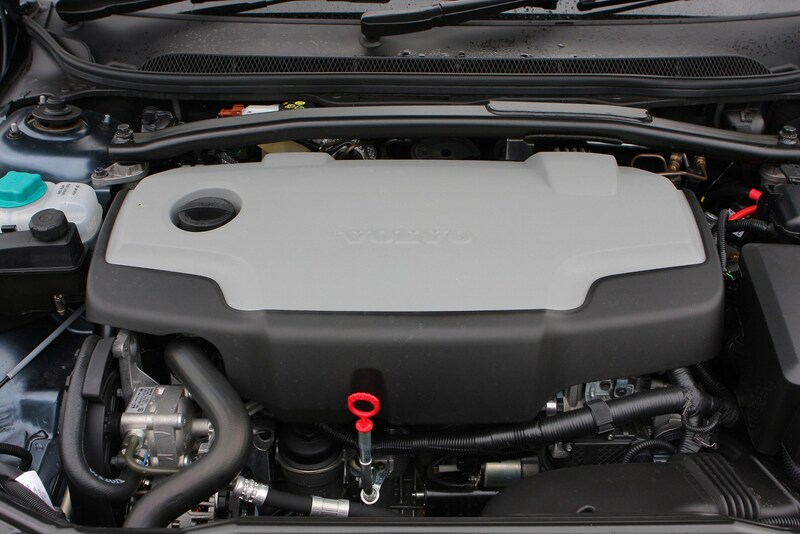 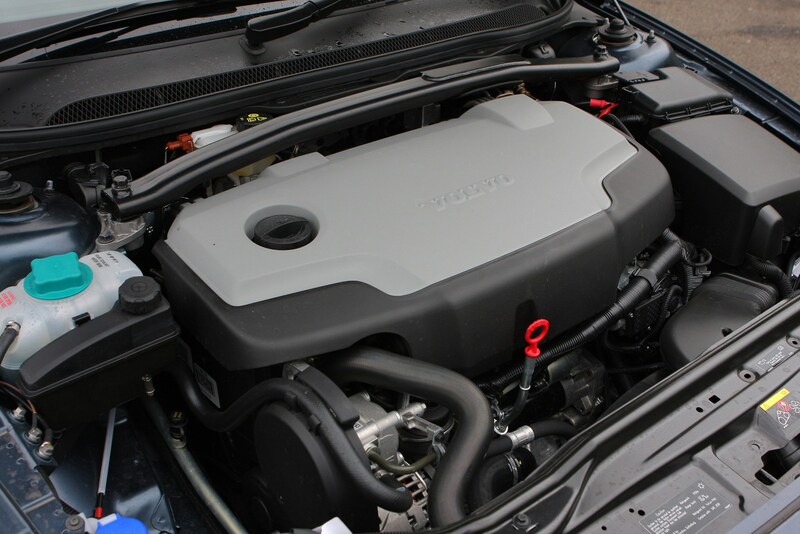 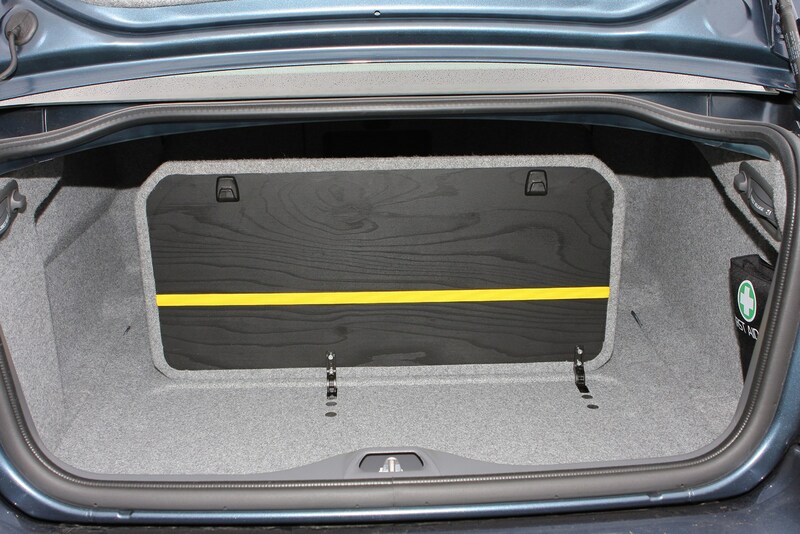 Check the table below to see how the Volvo S60 (00-08) compares to other similar cars in terms of available boot space.